There has been a reclassification to the listing of The Fours due to analysis of data on the OS Maps website, which is the recent replacement for OS Get-a-map. The Fours is the title for the list of 400m hills of England and takes in all English hills at and above 400m and below 500m in height that have a minimum 30m of drop, the list is co-authored by Myrddyn Phillips and Aled Williams and the 2nd edition of the booklet containing this list was published by Mapping Mountains Publications on the 24th April 2018. Accompanying the main list of The Fours are three categories of sub hills, with this hill being reclassified from a 390m Double Sub-Four to a 390m Sub-Four. The criteria for 390m Double Sub-Four status are all English hills at or above 390m and below 400m in height that have 20m or more and below 30m of drop, with the criteria for 390m Sub-Four status being all English hills at or above 390m and below 400m in height that have 30m minimum drop. Prior to analysis of data on OS Maps this hill was listed with c 28m of drop based on the 395m summit spot height that appears on the Ordnance Survey 1:25,000 Explorer map and an estimated col height of c 367m based on interpolation of col contouring between 360m – 370m on the 1:50,000 Landranger and 1:25,000 Explorer maps. The name of the hill is Silver Howe and it is situated in the Central and Western Fells of the Lake District and is placed in Region 34, Section 34B with its Cardinal Hill being Scafell Pike (NY 215 072). The hill is positioned above the B 5343 road which is to its south and the village of Grasmere which is to its north-east. 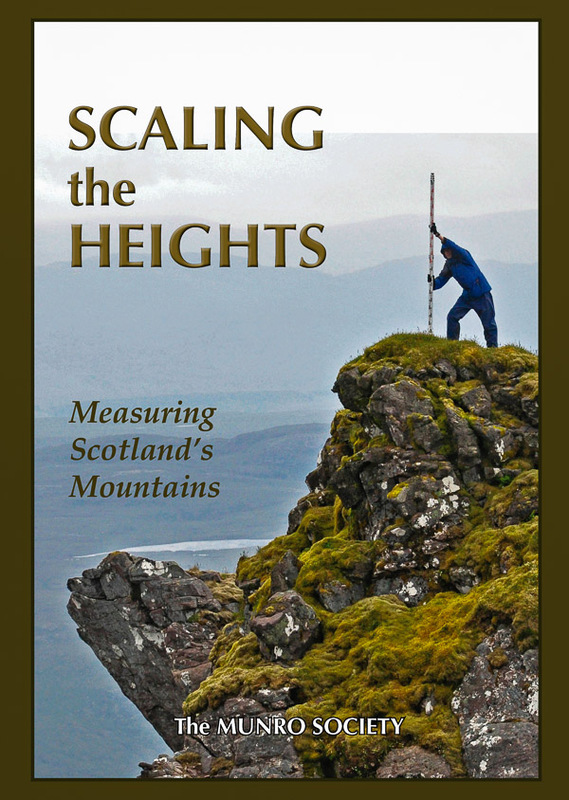 The summit of the hill is a part of designated open access land and can be approached from a number of directions, with public footpaths leading toward the hill from the north, east and south. 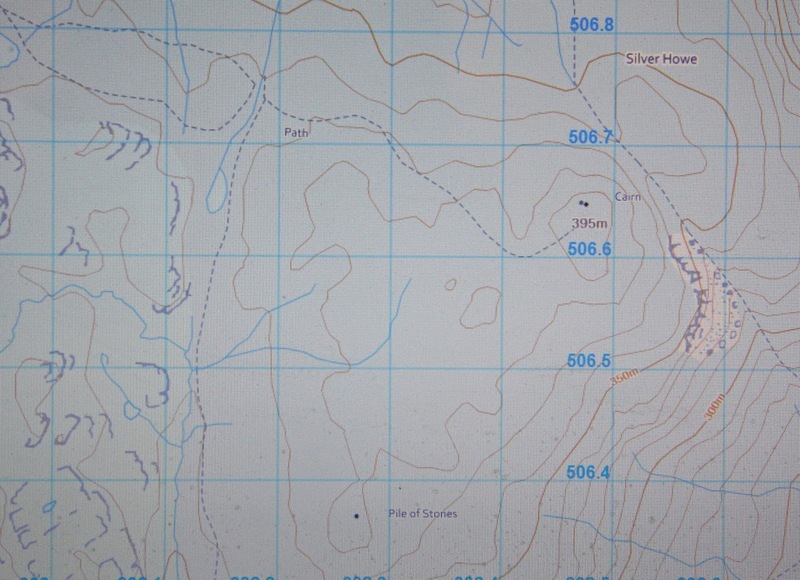 The reclassification of Silver Howe to 390m Sub-Four status is due to the analysis of data on the OS Maps website. 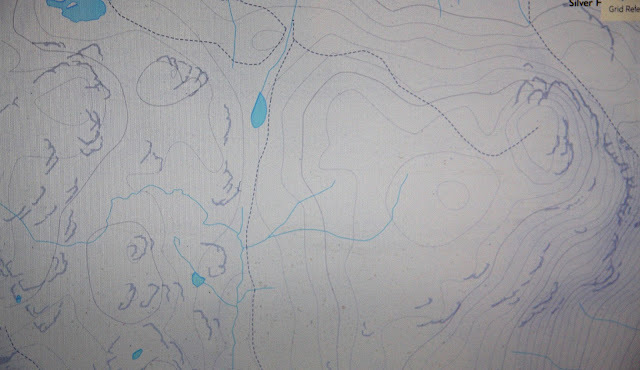 This mapping gives contour intervals at 5m which has enabled the interpolated height of the col to be narrowed down when compared to the 10m contour intervals given on the Ordnance Survey 1:50,000 Landranger and 1:25,000 Explorer maps. 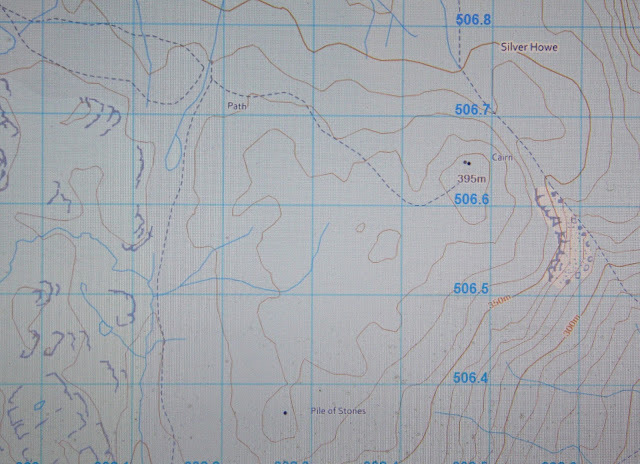 Therefore with a 395m summit spot height on the 1:25,000 Explorer map and an estimated col height of c 364m, based on interpolation of col contouring on OS Maps between 360m – 365m, this hill is now listed with c 31m of drop, which is sufficient for its reclassification to 390m Sub-Four status.